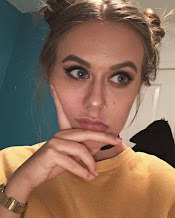 During the summer and the mini heatwave we recently experienced in he UK, I like to make sure my skin is protected well by using a facial SPF under my makeup. 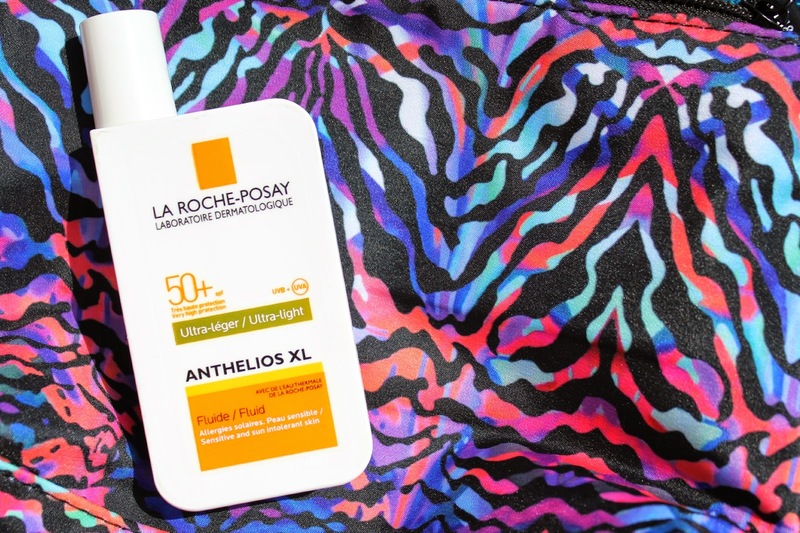 It's often hard to find one in the drugstore for a somewhat affordable price but it seems I have found what I've been looking for with the ever-so-hyped La Roche Posay Anthelios XL Ultra Light SPF 50+. This has UVA and UVB protection, something I look for in most SPF's as well as a high factor proction of 50. It's described as an ultra light 'fluid' which I would stand by, as upon first application it feels a little tacky but once having a few seconds to work into the skin has passed, you can't feel a thing. This works well under makeup too, and doesn't make anything greasy or move around on the skin, which is a massive plus. I haven't given flash photography a go with this one but as it stands with most SPF products flashback is generally expected anyway. This avoided me getting burnt in Madrid and is often applied daily before running errands outside, it is a real winner from me and for just over the £15 mark (although cheaper on websites such as Escentual and Feelunique a times), I will be likely to repurchase.